There has been much debate as regards the question of whether His Majesty actually did utter the dreaded words attributed to him or not. Further to that, the debate goes on to question whether the King is directly responsible for the mass atrocities engulfing Durban and surroundings or not. 1. That he did say it and is directly responsible for the brutal loss of lives and the mass atrocities that we are now witnessing. 2. That he did not say it, his Zulu version was lost in translation and so the translators should be blamed for the wrong message and hence the violence that is taking place. 3. That he did not say it, the press is just irresponsible and have written something else other than what the King said. Listen to the King in his own words; you be the judge. 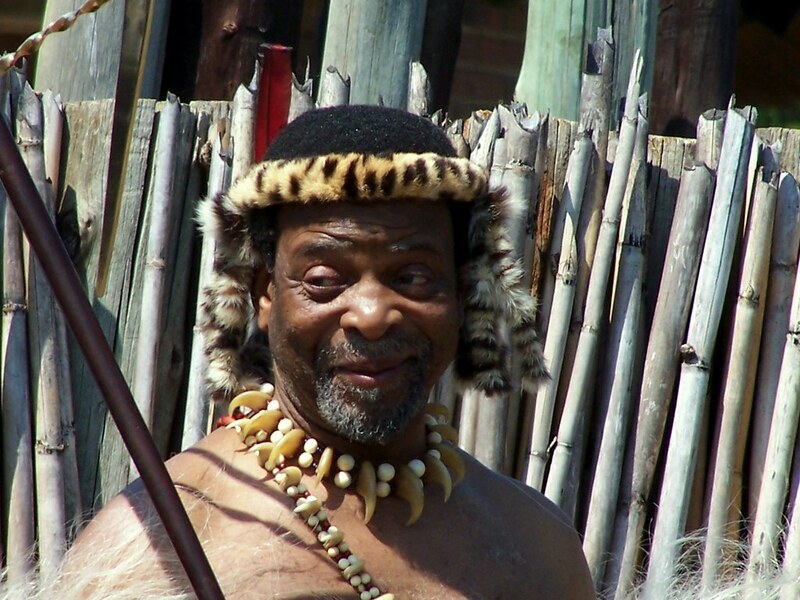 in the king's own words - king zwelithini's speech "foreigners must go"